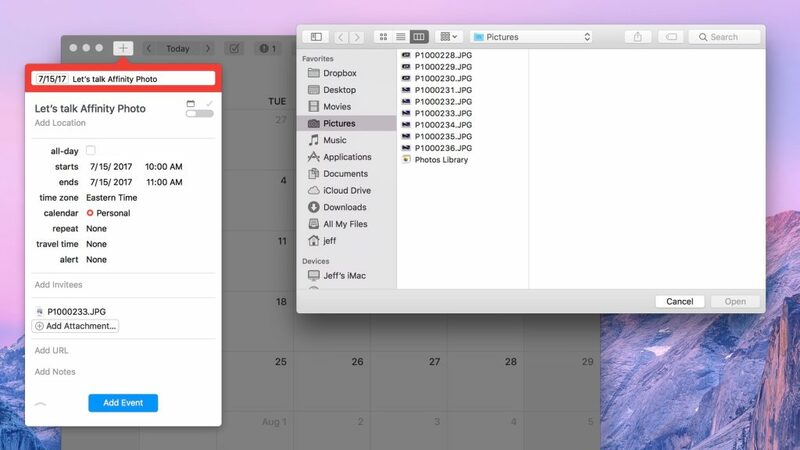 Does your processional app support macOS High Sierra? 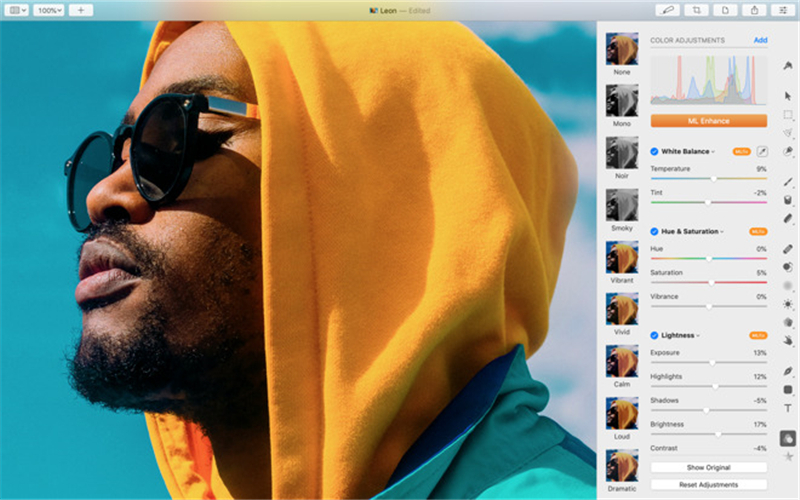 Days ago Apple released the latest developer beta and public beta of macOS High Sierra, and this could be the last beta before the system officially launches, for which he company is currently preparing for other aspects. 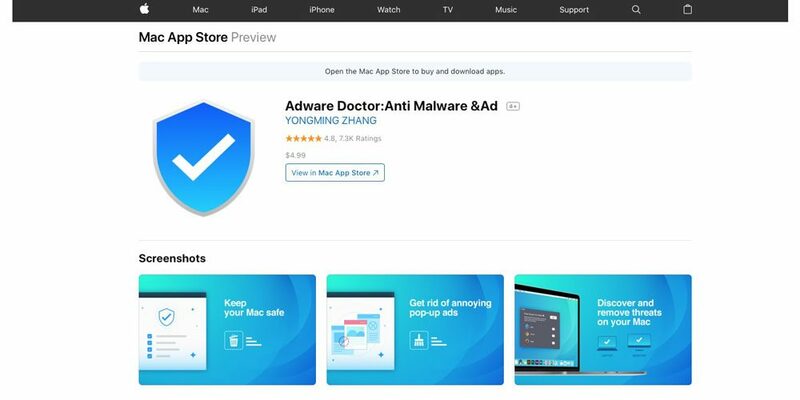 According to the feedback of some users, they recently received emails from Apple that remind the professional users which version of professional apps support macOS High Sierra, and which older version will no longer be compatible. 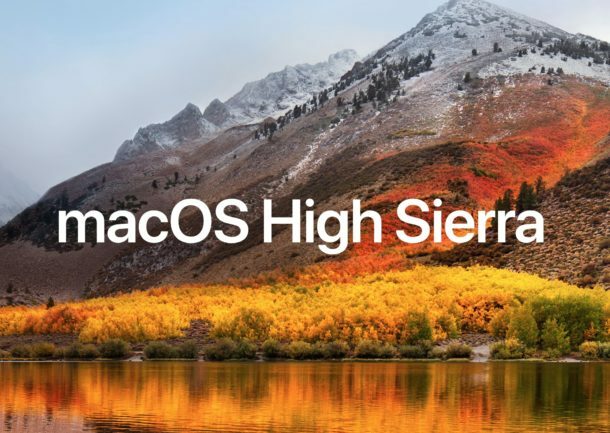 Apple stated in emails that the lowest versions which support macOS High Sierra include: Final Cut Pro 10.3.4, Motion 5.3.2, Compressor 4.3.2, Logic Pro X 10.3.1 and MainStage 3.3. The incompatible ones include Final Cut Studio and Logic Studio, which are 32-bit. So we guess apple is about to terminate the support for 32-bit apps. The popularization of 64-bit apps for Mac is relatively slower than that for iOS, but it’s imminent now. 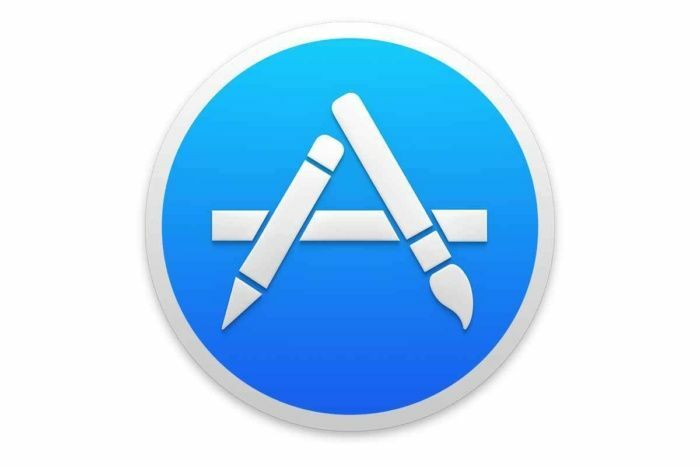 Apple made it clear that starting from January 2018, any app submitted to the Mac App Store must support 64-bit, and all the purchased Mac apps and updates must support 64-bit after June 2018. macOS High Sierra will be the last version supporting 32-bit apps.